EPISODE 158 Rob Handel is the Bee’s Knees! 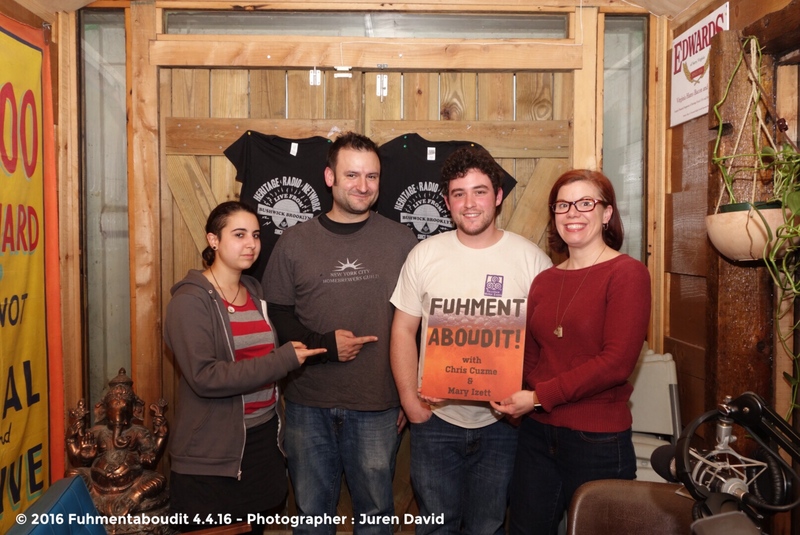 On this week’s episode of Fuhmentaboudit!, our guest in the studio is Rob Handel, the executive chef at Bees Knees Café, a farm to table cafe located on Heather Ridge Farm. In addition to weekly brunch and lunch offerings, they organize a monthly “Supper Club,” which is a five or six course tasting dinner. Rob has a passion for seasonal, locally grown, and foraged produce, herbs, and flavors. He also teaches monthly cooking classes that aim to provide a technique based approach to cooking that is accessible to cooks of all skill levels.